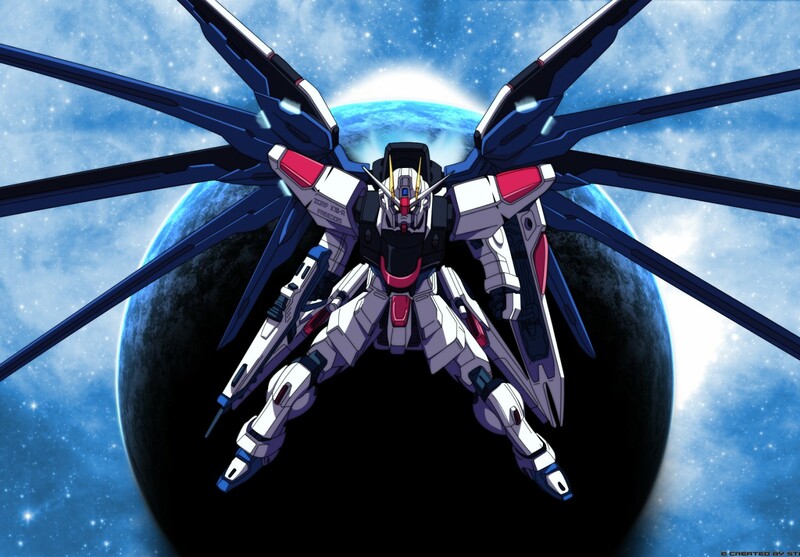 This blog is dedicated to Kaiju, Mecha, Anime, and everything large. I’ll write reviews for different movies and series that fall into these categories all to be able to give back to the communities that have given so much to me in the past. This page is protected under Fair Use. The series, movies, and television shows mentioned within are the property of their respective parent companies and the images I display are meant to help to others to understand the specific media I am talking about. I’m only offering my criticism and critiques to help to spread the word about how good or bad I found the films to be. I’m really helping to advertise so please don’t sue. Thank you very much. I’ll post my answers soon. No problem, I have loved you blog for a while now and wanted to hear your thoughts. Anyway keep up the great work. 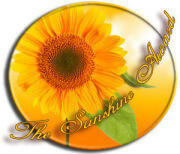 Hey, I have nominated you for a Sunshine Award. You don’t have to do it if you don’t wanna. Thank you so much again for all the support. I’ll work on answering these questions very soon. I see I’m not the first, but I just nominated you for the Sunshine Award too. You may not be the first but I’ll still fill it out. Thank you so much for the nomination. 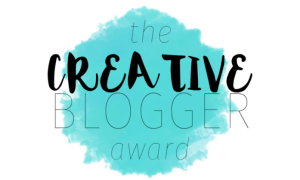 How about a Creative Blogger Award?